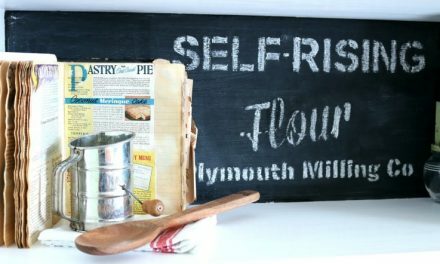 Christmas decor, recipes, crafts, printables and more. 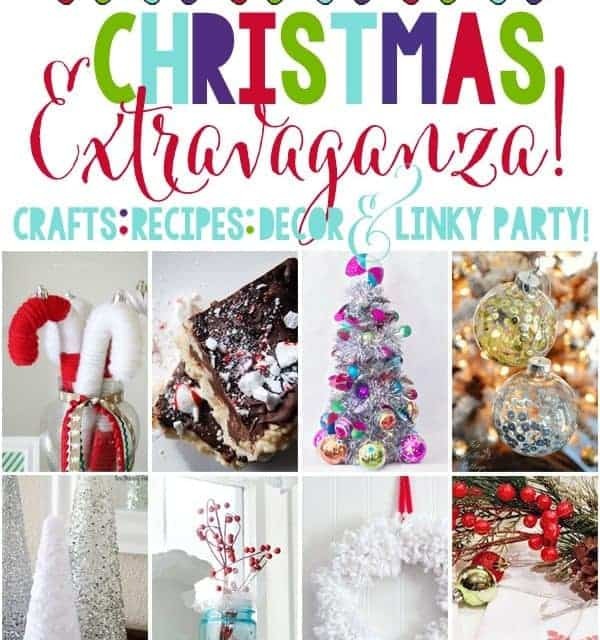 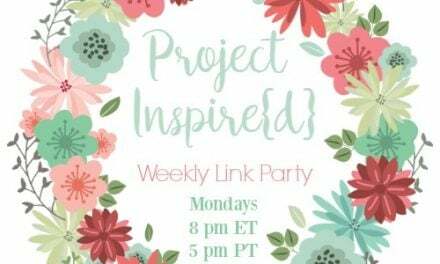 That’s all be part of this week’s Christmas Extravaganza Blog Hop and now YOU can join in on the fun by linking up to the party ~ when you link up here your link is seen across 16 blogs! 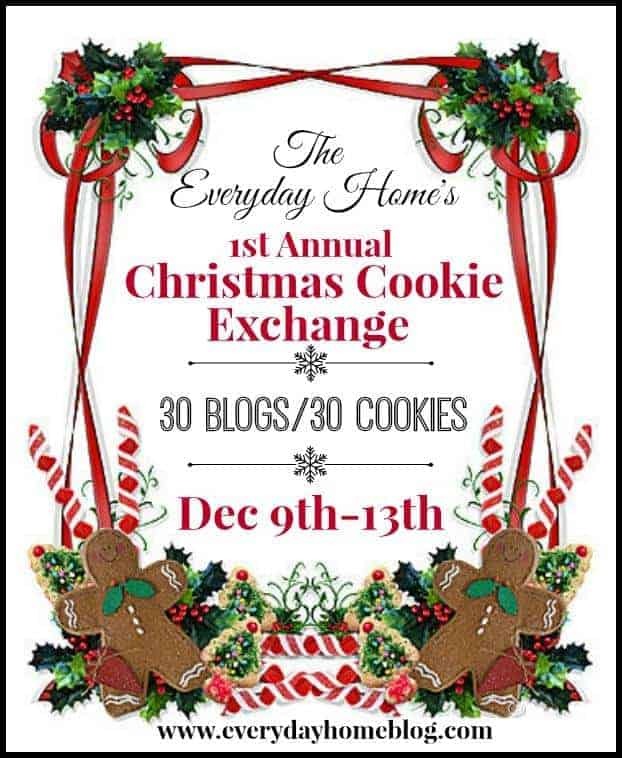 Also, if you’re looking for some Cookie recipes for your self or for a Cookie Exchange, be sure to check out the The Everyday Home’s 1st Annual Cookie Exchange! 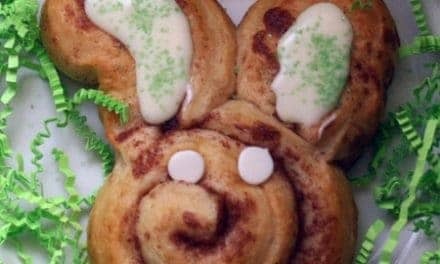 I’m sharing a recipe for a light and delicious Georgia Tea Cakes.